All SLEEP 2011 attendees are invited to attend the AASM section meetings, which provide members with a means to share focused interests, discuss ideas, develop methodologies, recommend programs, promote education through the AASM, stimulate research and express concerns. 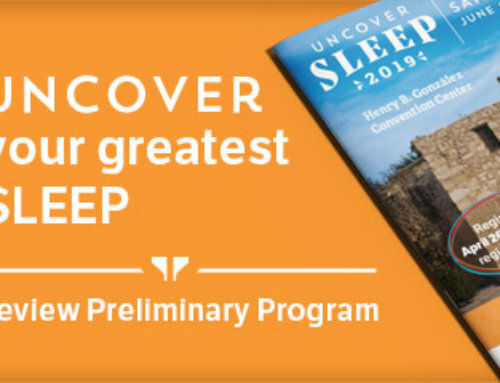 SLEEP 2011 provides a unique opportunity for section members to gather and network with their colleagues in person. 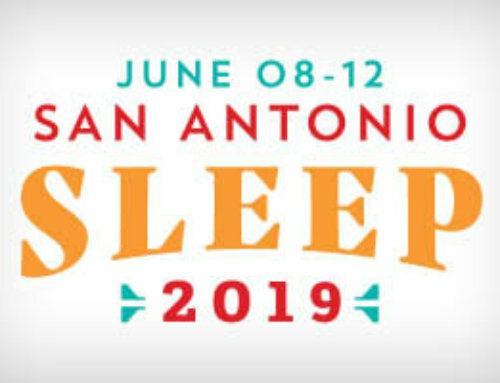 New this year: Section meetings at SLEEP 2011 will highlight the latest research available through abstract presentations by the Section Investigator Award recipients and Year-In-Review presentations. View the section meeting agendas/handouts on the AASM website.